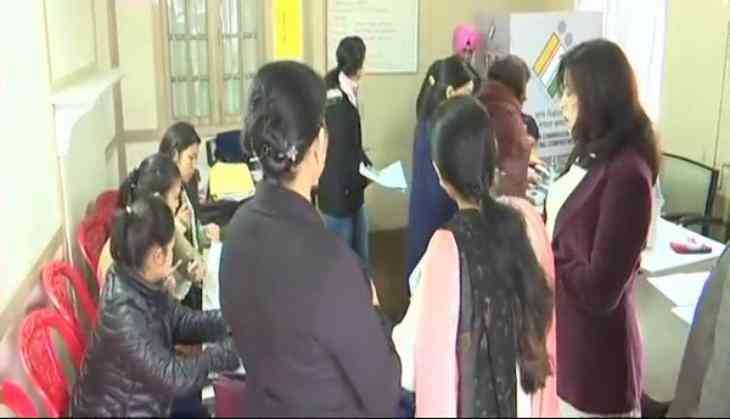 Re-polling in 11 booths will be spread across nine assembly constituencies on Friday, the Chief Electoral Officer (CEO) of Nagaland announced. The nine constituencies, where the re-polling is to be held, are Tamlu, Peren, Kohima Town, Chizami, Phek, Meluri, Tizit, Pungro-Kiphire and Llongkhim-Chare. The election for 59 seats of the 60-member state assembly was held on February 27. However, in the wee hours of the polling day, a bomb blast happened at a polling station in Tizit, injuring one person. The results of the polls will be declared on March 3. Trump's security advisor to leave White House soon? READ NEXT >> Trump's security advisor to leave White House soon?